Sure, this gorgeous spring has been wonderful for walking and biking, enjoying the flowers, and getting a head start on our tans. But let’s face it: the best thing about the recent weather is the bounty we’ll soon find at the various North Shore farmers markets. 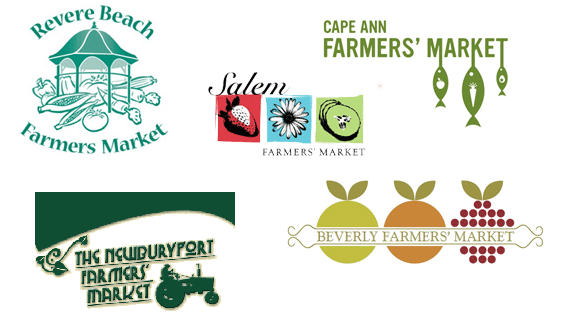 To that end, we’ve got a list of the markets, their opening dates, their locations, and their hours, plus links to our FM posts from last year. Enjoy!